A previous engagement kept me from accompanying the rest of my group to Epernay on a visit to the Perrier Jouet Champagne House. 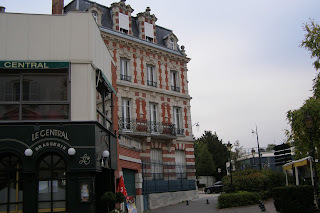 Epernay had been a classic stop on my October trip to France so I was familiar with this champagne filled city, but wanted to learn more about this brand and its history. 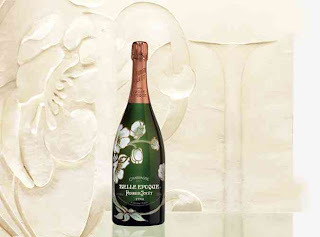 Though the wine and spirits giant Pernod Ricard now owns Perrier Jouet, it still bears the legacy of the family it came from in 1811. 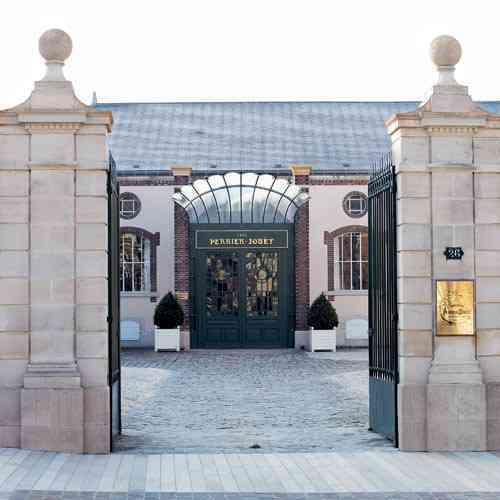 The house includes extensive caves which housed many fine champagnes, as well as Italian prisoners during the war. Most of all, it is filled with tradition founded by Pierre-Nicolas Perrier and Rose Adelaide Jouët on Avenue de Champagne in Epernay, now home to an abundance of champagne houses. 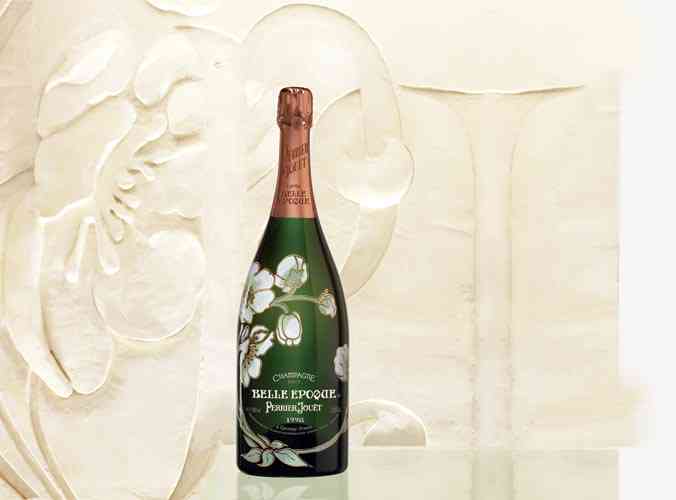 In addition to the introduction of Daniel Ashram’s legacy artwork for the Bi-Centenaire of Perrier Jouët, a cellar in the champagne’s house has been set apart with 100 magnums of Fleur de Champagne 1998. They are stored under the best possible conditions, awaiting their opening in 100 years. Subscribe to receive notice of all posts.